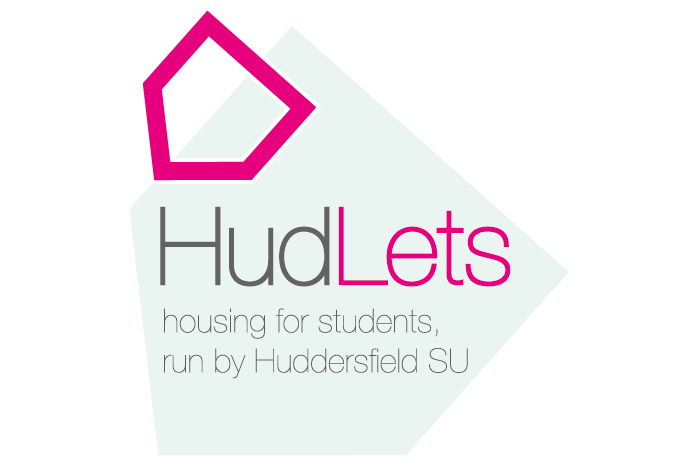 HudLets are pleased to present this en-suite three bedroom property with one en-suite bedroom and house bathroom. 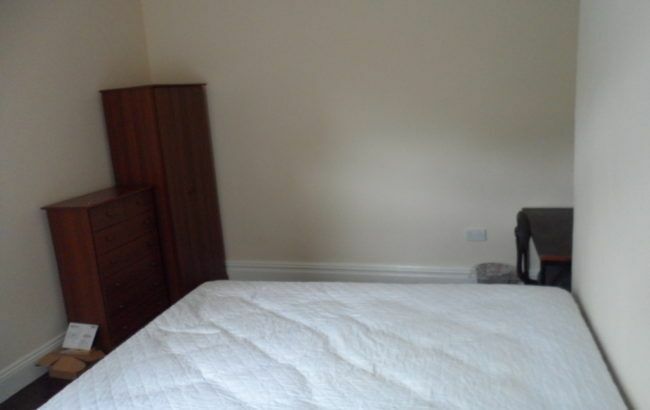 Bills inclusive package includes gas, water, electricity, Ultra fast Internet at 350mg and TV with licencec. 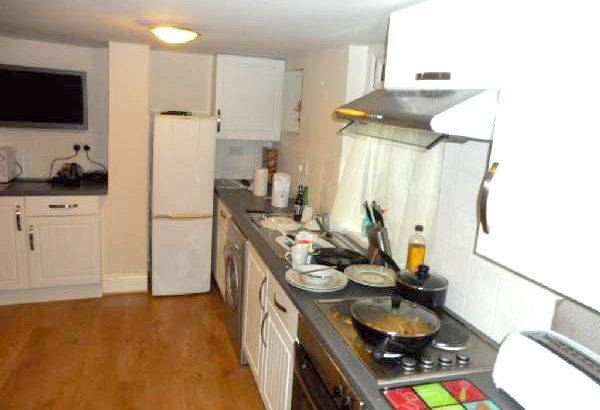 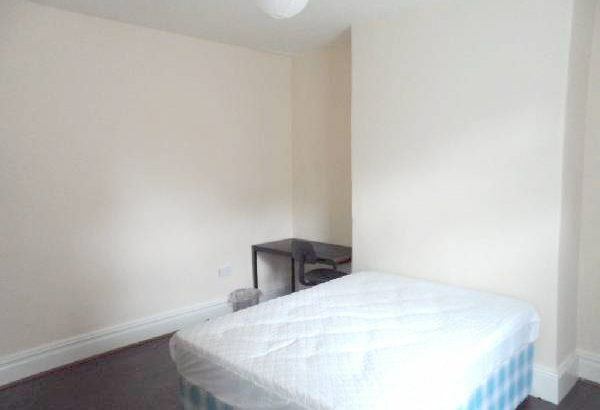 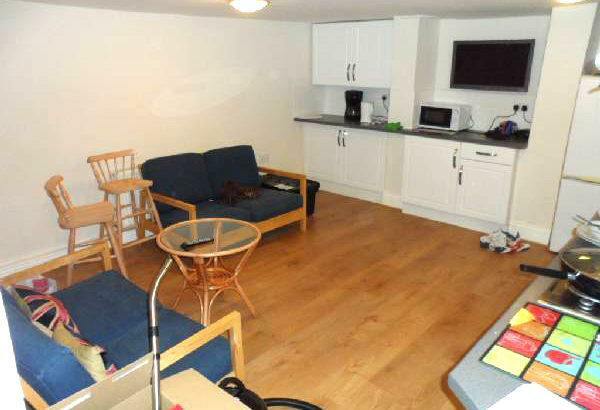 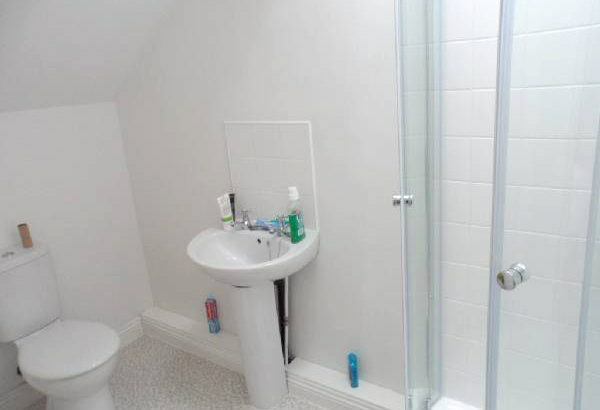 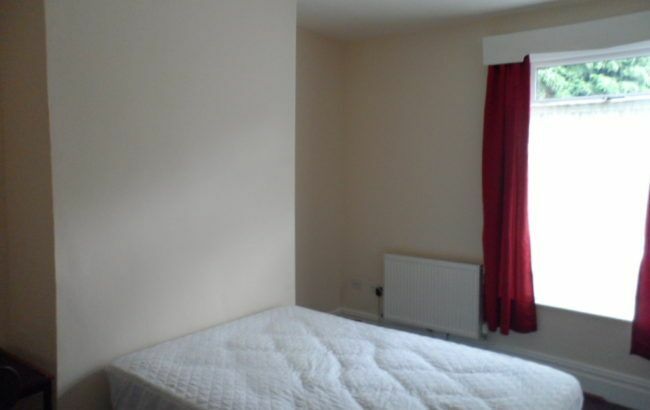 The property is located close to the university campus and close to local amenities.